The year 2017 marks an absolute highlight in his carreer, including concert debuts with Santa Cecilia Rome (Lobgesang with Pablo Heras-Casado), Gewandhausorchester Leipzig (Jahreszeiten with Trevor Pinnock), Wiener Symphoniker (St. John Passion with Philippe Jordan), Balthasar-Neumann-Ensemble (St. John Passion with Thomas Hengelbrock), and Berlin Philharmonic (Missa solemnis with Christian Thielemann), as well as his debut at the Bayreuth Festival as David in Die Meistersinger von Nürnberg. The artist has also made a name for himself as a composer. He premiered his Ringelnatz cycle at the Beethoven House Bonn in 2013. A milestone in his composing career is his arrangement of Schubert’s Winterreise for tenor and piano trio (Sony Classical). 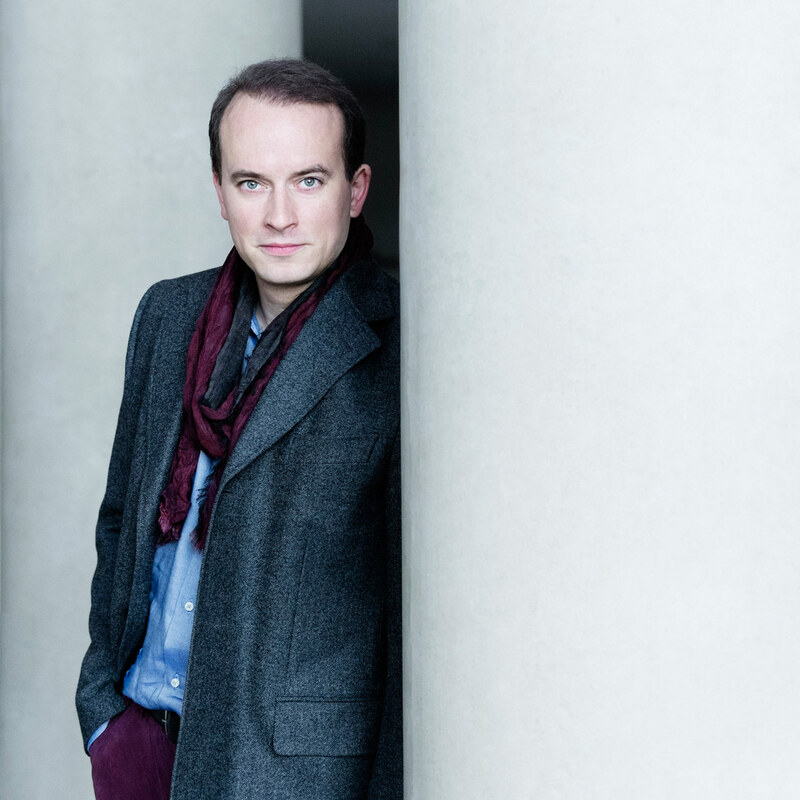 Following the UK premiere at the Wigmore Hall and the Germany premiere at the WDR Cologne, he will perform the Netherlands premiere at the Concertgebouw Amsterdam in January 2017. With Mein Hamburg (arrangements and new compositions for tenor and piano trio to be released in fall 2016) Daniel Behle pays musical tribute to his native city.